If you have any questions about the NARIIDA information page below please contact us. 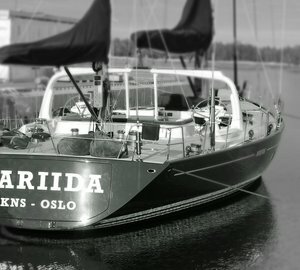 NARIIDA was once called project/yacht name Wallygator Ii. 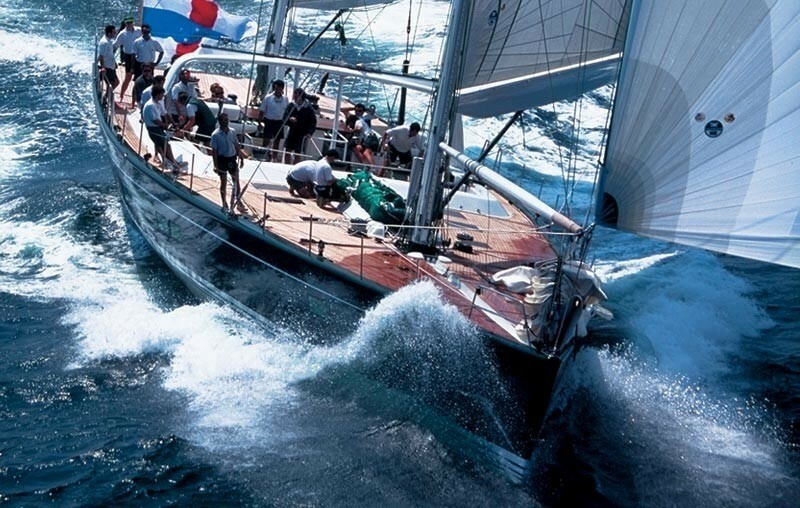 This 32 m (105 ft) luxury yacht was manufactured by ncordia Custom Yachts in 1994. 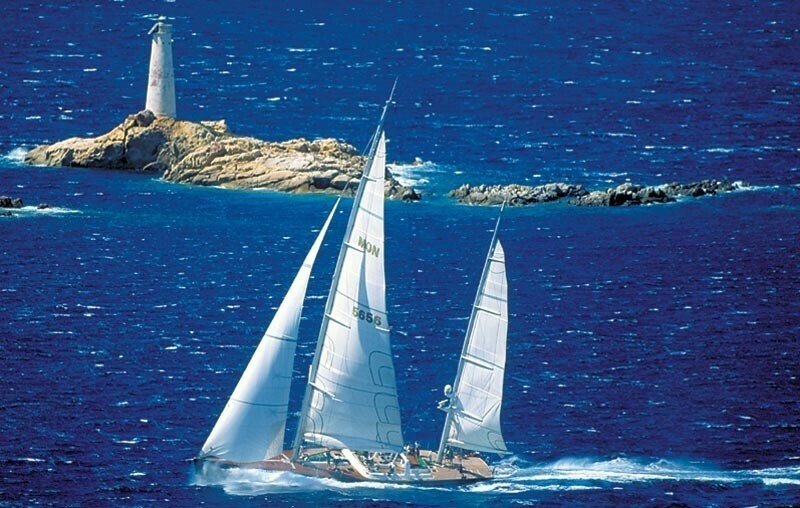 Sailing Yacht NARIIDA is a well proportioned superyacht. The naval architect whom authored the design details on the yacht is Luca Brenta and Wally. Her initial interior design and styling is by Luca Brenta / Wally. Luxury yacht NARIIDA is a well crafted yacht that is able to accommodate as many as 8 people on board and has a total of 4 crew. 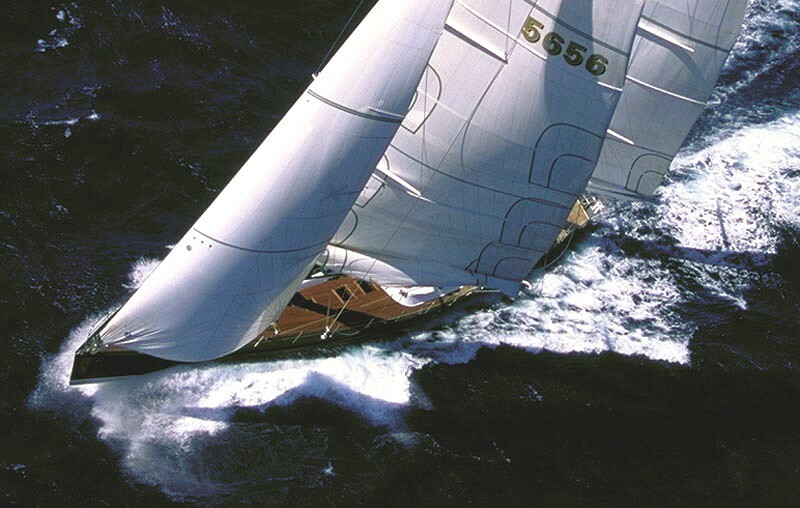 Luca Brenta was the naval architect involved in the technical nautical design work for NARIIDA. Also the company Luca Brenta and Wally successfully worked on this venture. Interior designer Luca Brenta / Wally was commissioned for the internal interior styling. Created by ncordia Custom Yachts this vessel was completed in the recognised yachting country the United States. She was successfully launched in Dartmouth Ma in 1994 before being delivered to the owner. Her main hull was crafted from composite. The sailing yacht superstructure is fabricated mostly using composite. With a width of 8 m / 26.25 feet NARIIDA has spacious size. A deep draught of 5.2m (17.06ft) determines the list of certain harbours she can enter, taking into account their individual characteristics. She had refit maintenance and changes undertaken by 1999. The 6BATA5.9-M2/4BT3.9-M engine powering the yacht is produced by CUMMINS. Her propulsion units are twin screw propellers. The engine of the ship creates 150 horse power (or 112 kilowatts). She is fitted with 1 engines. The combined power for the yacht is accordingly 150 HP or 112 KW. The bow thrusters are / Stern. Having room for a maximum of 8 welcome guests sleeping aboard, the NARIIDA accommodates them comfortably. The boat carries circa 4 expert crewmembers to operate. Total engine power output 150 HP /112 KW. Onan 1 times 16 kilowatts. The yacht was installed with Condaria air conditioning. 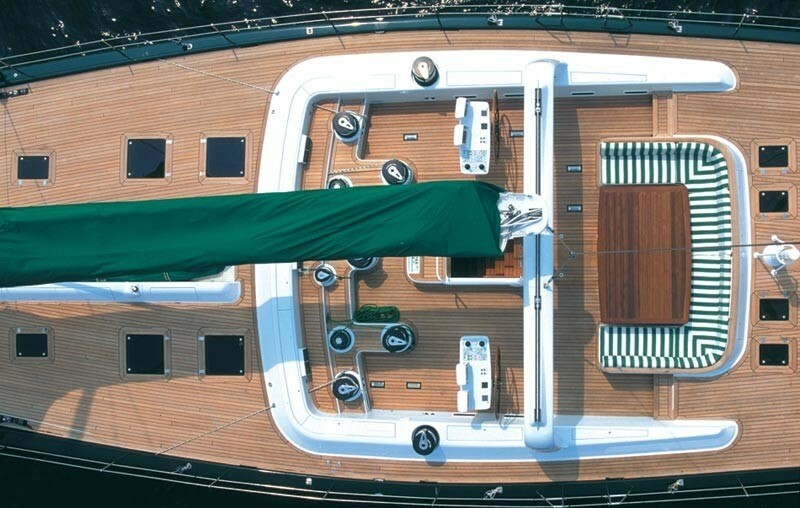 This sailing yacht has a teak deck. The luxury yacht NARIIDA displayed on this page is merely informational and she is not necessarily available for yacht charter or for sale, nor is she represented or marketed in anyway by CharterWorld. This web page and the superyacht information contained herein is not contractual. All yacht specifications and informations are displayed in good faith but CharterWorld does not warrant or assume any legal liability or responsibility for the current accuracy, completeness, validity, or usefulness of any superyacht information and/or images displayed. All boat information is subject to change without prior notice and may not be current.